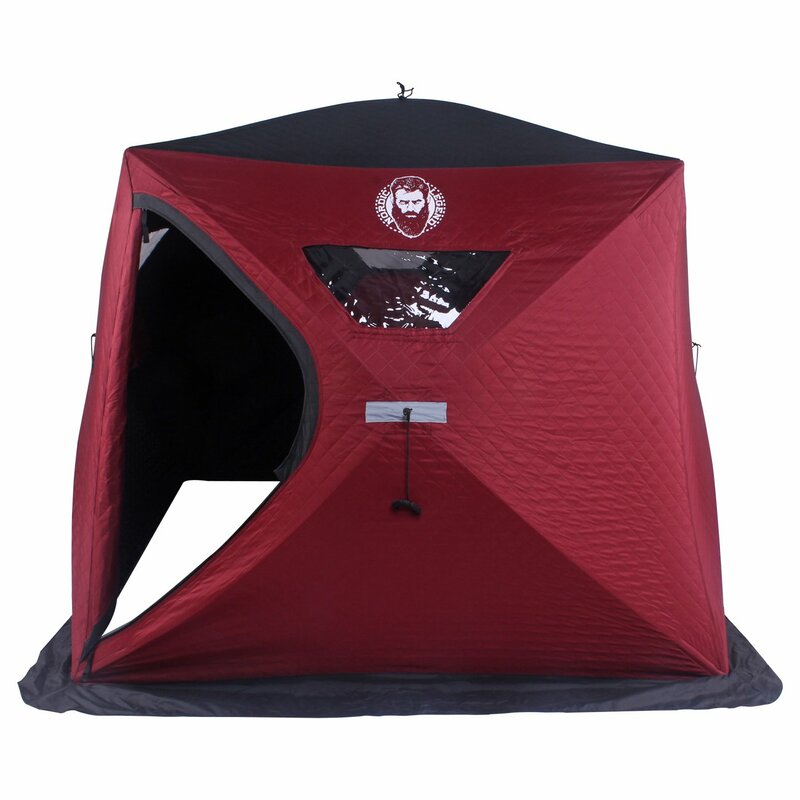 These Nordic Legend Shelters have been some of the most popular Hubs here at IFD over the past few years (See their 4+ Star Reviews). They recently took a nose dive in price over at Amazon, go grab one and get out on the ice! Posted on January 18, 2019 January 18, 2019 by IFDPosted in All Deals, SheltersTagged Amazon, hub, Hub Shelter, hub shelters, nordic legend, nordic legend auger, nordic legend hub shelters, Shelter, thermal hub shelter.